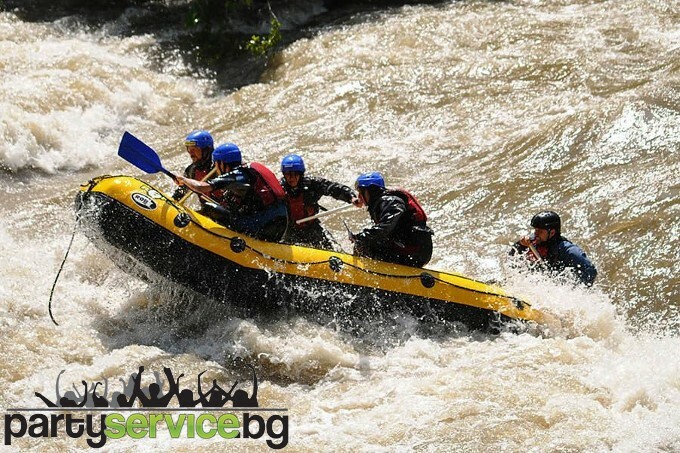 Tematic rafting descents for corporate parties and events. 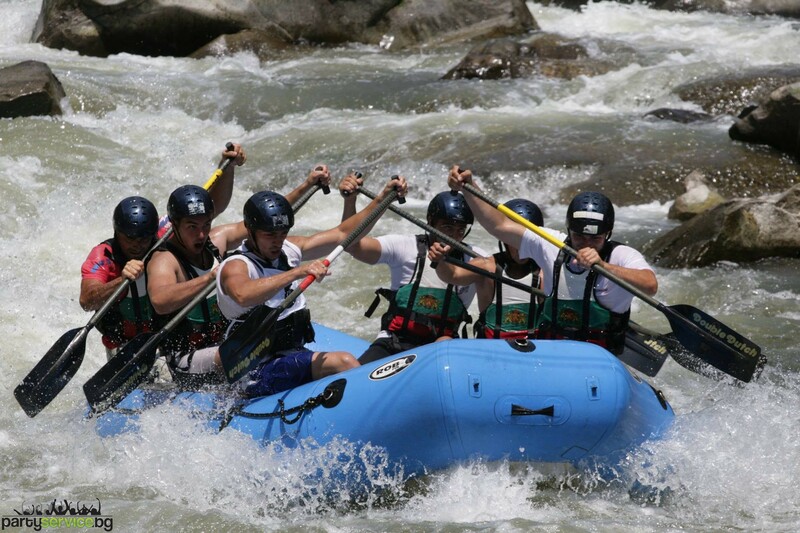 Simultaneous and team descents. 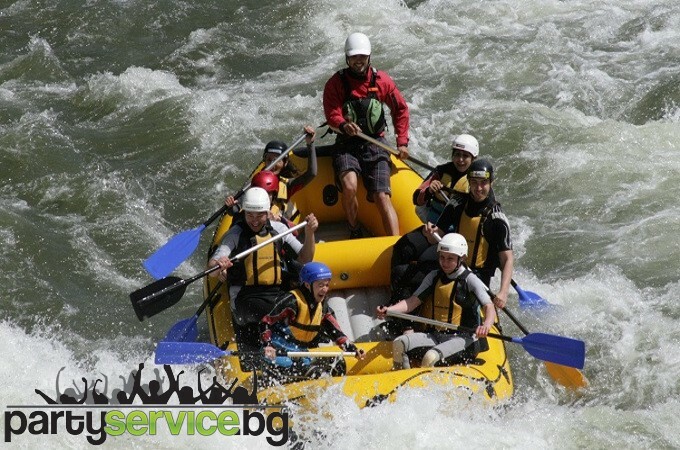 An adventure filled with emotions and good vibrations! 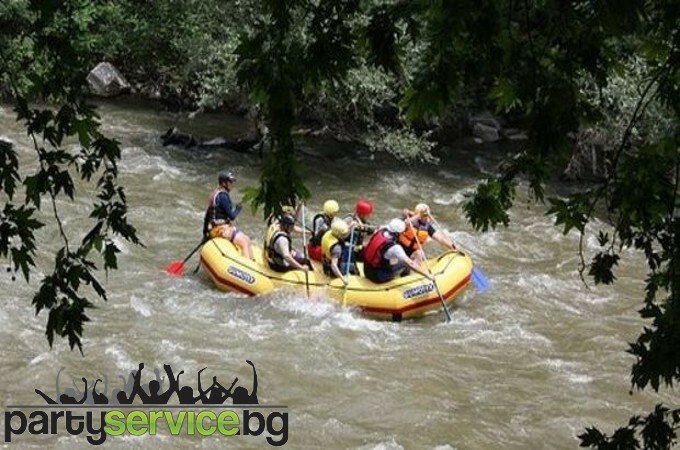 The rafting is going on the upper course of Arda river, at the area between the water-plant cascade “Bial iazovir” and Kardjaly dam. In this region the river is flowing through a unique valley through which the movement is nearly impossible without kayak or a raft boat. Day 1:Departure from Sofia early in the morning. 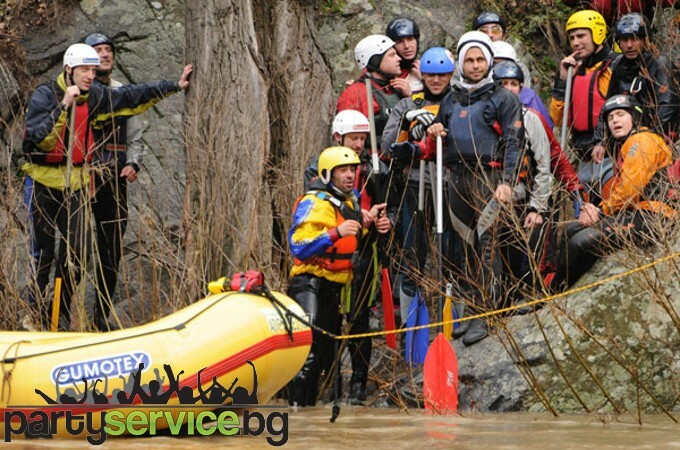 Arrival at the “Beli Izvor” dam, relax and preparation of the camp site. Instructions, training. Dinner and party with acoustic instruments. 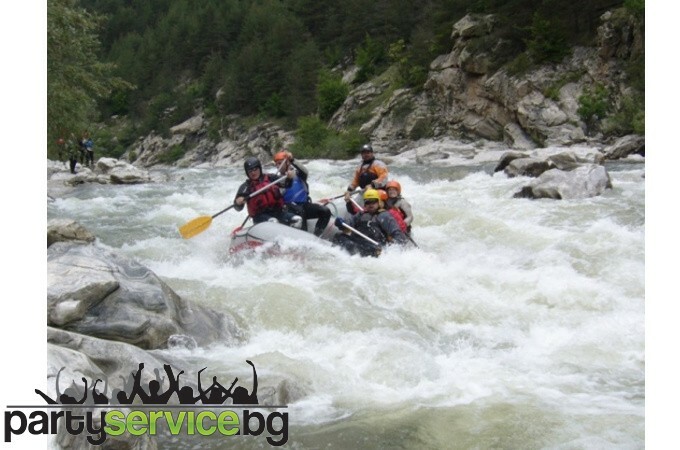 Day 2:Departure from “Beli izvor” and descent to the Devil’’s bridge. Camping on the site. Relax, dinner and fun. 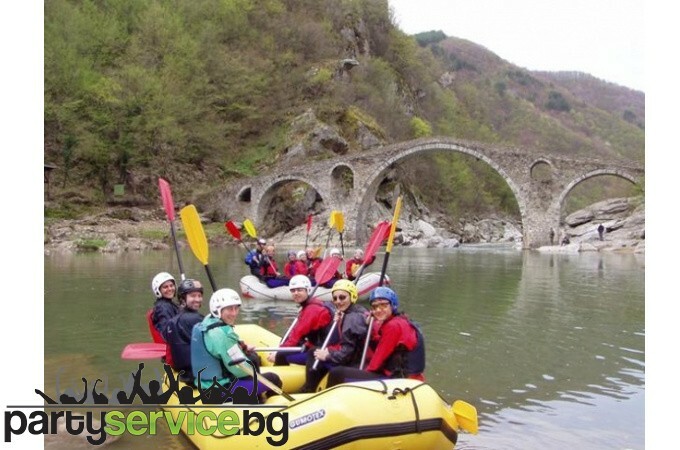 Day 3:Starting from the Devil’s bridge, rafting to Kardjaly dam. Relax and departure.